I began actively searching for roles in impact investing roughly six months ago. After a couple of trying months and my fair share of interviews and rejections (not to mention a few tricky situations in my erstwhile job! ), I landed my current role as a Portfolio Associate with Yunus Social Business. In some ways it was a leap of faith, I was giving up a well-defined track in investment banking, taking a salary-cut and going from an established MNC with thousands of employees to one with less than 100! 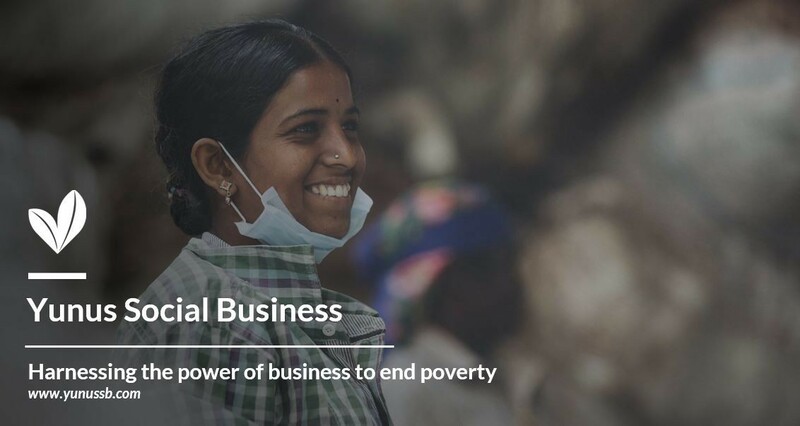 Yunus Social Business (YSB), as the name suggests, was co-founded by Prof. Muhammad Yunus, the 2006 Nobel Peace Prize laureate and founder of the Grameen Bank and wider Grameen network. YSB applies the vision and ideologies of Prof. Yunus and the multi-decade lessons of Grameen to invest and support the most impactful social enterprises. It provides debt and / or equity financing and hands-on support to its investee companies and helps them grow into businesses that positively impact masses. 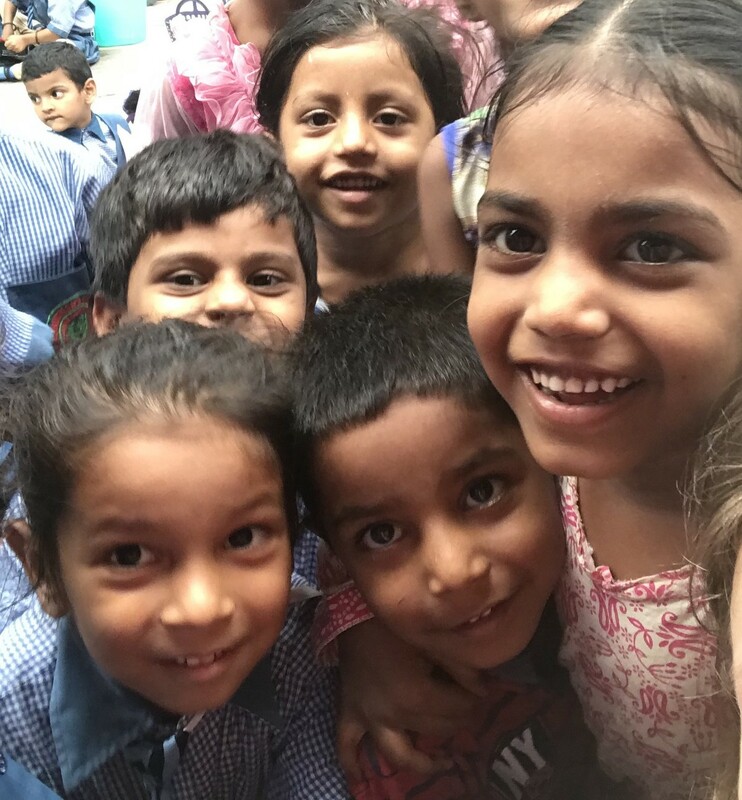 With global headquarters in Germany, YSB has on-ground teams in countries such as Brazil, Colombia, Uganda, Kenya, and since 2017 in Bengaluru, India. YSB has allowed me to interact with extremely driven and smart individuals. I meet them at investor forums, incubator sessions, conferences and other such events where people share their inspiring impact stories. More often than not, many entrepreneurs I meet are people with noteworthy prior careers in finance, consulting or other varied professions who then decided to jump into social entrepreneurship. These people apply their professional expertise in the context of maximizing impact, while ensuring they build a scalable and sustainable business. I was recently enlightened to the fact that I have lived my life only in tier 1 cities. But the majority of India, which resides far from tier 1 cities, is the fastest growing and mostly untapped market in the country today (sometimes labelled as the ‘next half billion’). Over the next five years in India, 500 million first-time internet users are expected to come online via their mobile phones. At YSB, I have listened to pitches and interacted with entrepreneurs/inventors who come from modest financial backgrounds and/or non-mainstream education. These individuals are more acutely aware of the challenges faced by the next half billion Indians and therefore come up with some fascinating solutions to address these challenges. Due diligence at YSB requires digging deep on two distinct aspects of any business model. Along with the financial returns / sustainability of our investment, it is equally (if not more) important to identify mission alignment and how our investment will empower the business to scale the breadth and depth of their social impact. 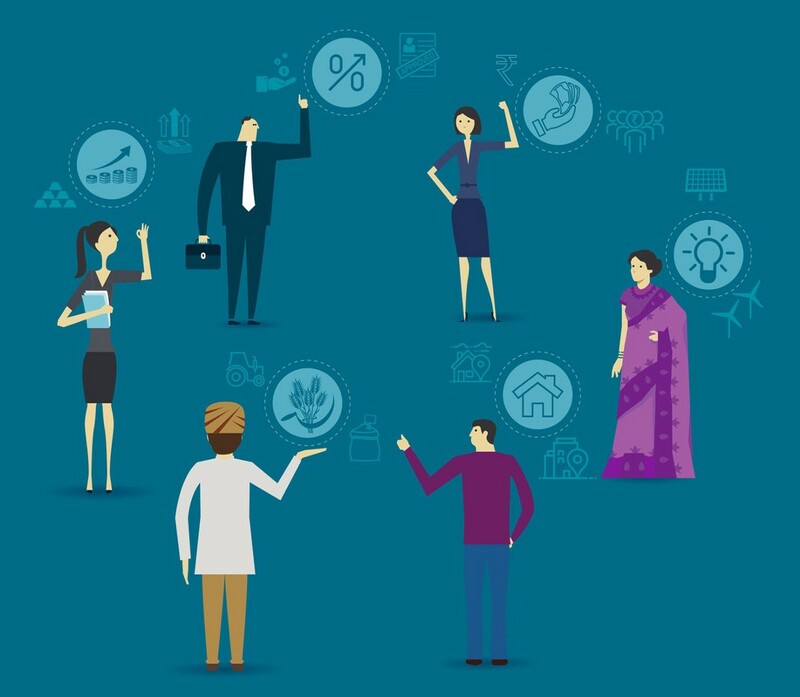 This puts the onus on our ability to identify and chart a path towards financial sustainability when we invest in game-changing social businesses. While not easy at the start, over the past three months I have slowly begun to understand the ethos of YSB and what we can and cannot do. Since the day I stepped on board, I have been encouraged to go out there and talk to entrepreneurs and interact with other investors or eco-system partners. I am always actively trying to build our pipeline, making calls on which opportunities are a right fit for us, as well as finding new avenues and connections that can help our existing portfolio companies. All of the above has happened in just over three months at YSB… I look forward to many more months and years of exciting personal and professional growth, and continuing to invest and promote the most impactful social businesses and to hopefully contribute my own small part in readjusting the scales a little. I encourage everyone, particularly millennials, reading this to think judiciously of how you are shaping your career(s) and what capital you are prioritizing. The nature of work, in every industry, has been rapidly changing for the last few years and we can’t be certain what it will look like in a decade or two. But what we can be certain of are the skills we develop today and position ourselves to take on some interesting challenges in the future. If investing excites you, then do take some time to explore the fast growing and evolving field of impact investing. This sector is eager to on-board the best talent out there and as showcased above, it provides various avenues for growth that many traditional roles may not offer. For the latest updates from YSB follow us on LinkedIn, Twitter and Facebook. The views and opinions expressed in this article are those of the author and do not necessarily reflect those of any institute or organization he is associated with.